Style Spy: Walking life Cinderella's... WTF? 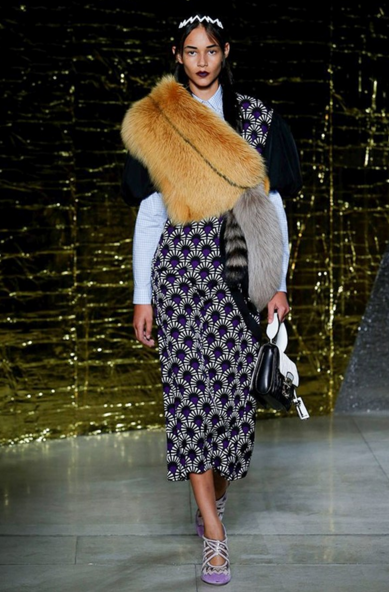 So… here we go again with absurd fashion trends popping up on the catwalk. Dolce & Gabbana, Miu Miu, Louis Vuitton and Rodarte SS16 sent their models down the runway wearing extravagant head-gear back in fashion week last September. 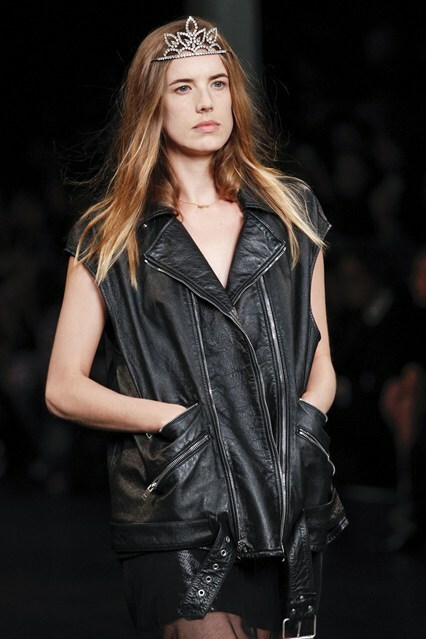 Agyness Deyn strutted her stuff for Saint Laurent SS16 rocking a fully-fledged tiara. ERM? For those of you who like to unleash your inner princess from time to time, this trend may be just right for you. 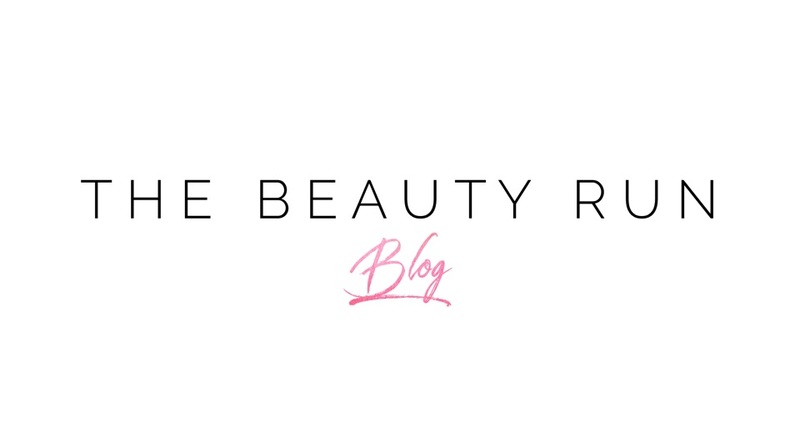 But hmmm, we’re not so sure here over at The Beauty Run. 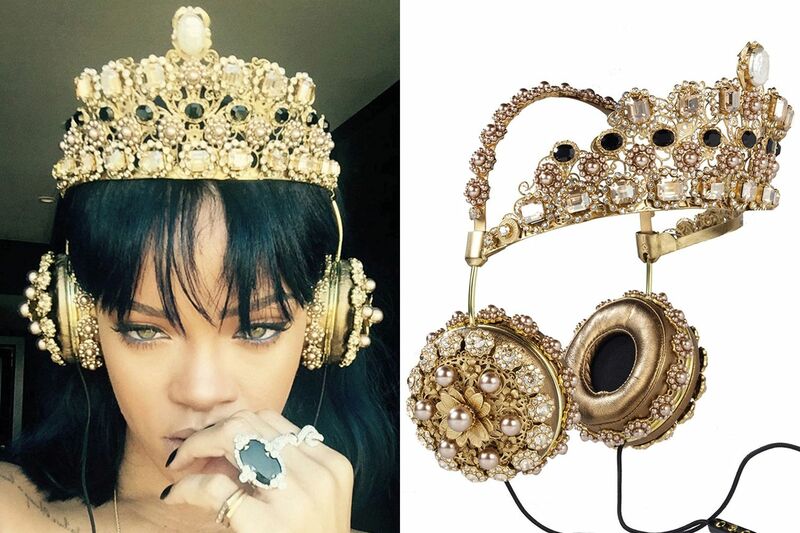 Rihanna was spotted sporting Dolce & Gabanna’s jewel-encrusted crown style headphones, selling out within 24 hours of her posting the selfie up on Instagram. A gold crown features on her ANTI album artwork and in her ANTI diaRy promo videos. 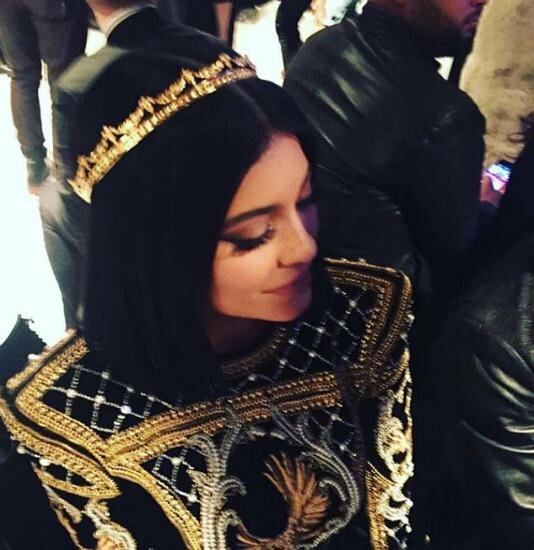 Kylie Jenner was also spotted rocking a crown in a shoot with world-renown photographer Sasha Samsonova, and in another instance was spotted wearing the Baroque Crown by Mordekai. Is this a trend just for the runway and the celebrity world, or something we will see styled on the streets come summertime? Well… Online retailers are already jumping on the bandwagon. ASOS actually stock a gold crown by Mordekai. Yep, that’s what I just said. ASOS SELL CROWNS! We wonder if high-street retailers will jump on the crown SS16 bandwagon? Let’s just say we won’t feel sad if this doesn’t become a craze. Walking life Cinderella’s really isn’t our thing.